Yes! The finale of our transition! Fall has been here for a full month now? How has it been? There has almost been a confusion in New Jersey. From 60 degrees to 80 and back in one week. I think it gave most of us a bit more time to get into the groove of Fall. I must admit, I was super content with the little extended summer feels. Bright yellow mini skirts and green juices definitely made their appearance. Now it's time for fun stuff. The continuous nourishment for the season upon us. We have already went through the acceptance, we made progress into making space in our system. Now we make way into changing routines. Nothing ever changes if we keep doing the same things. Here is a way to make the most out of the rest of your Fall and ENTIRE Winter. 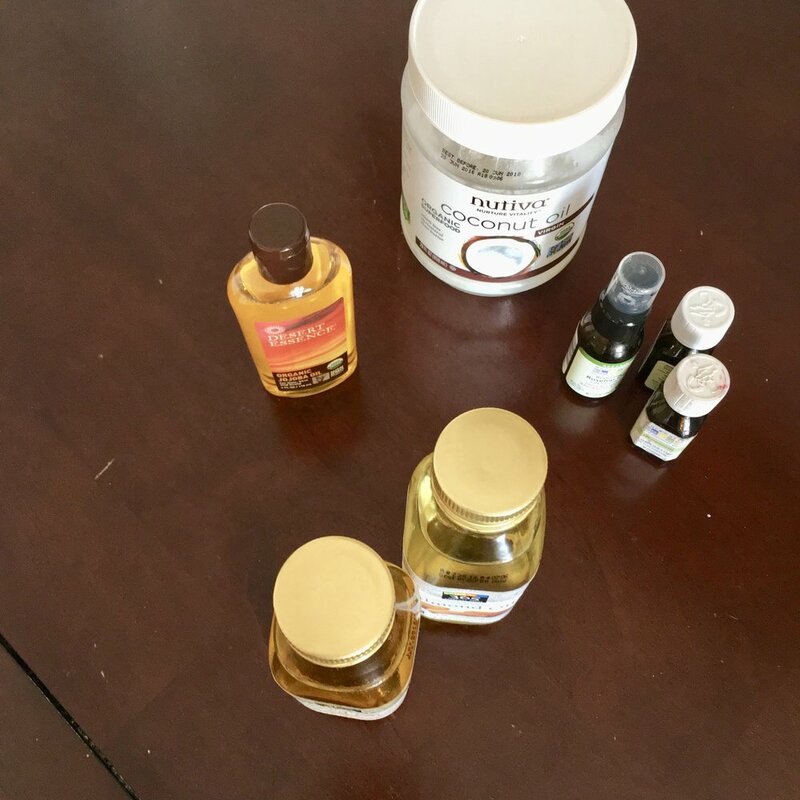 An Ayurvedic practice and ritual for my seasonal beauties! Time to switch up your oils first! In the summer or in hotter climates, I always recommend using coconut oil. Although, for the winter we want to switch over to almond or sesame oil. Almond oil, being a bit thicker, it is also enriched with vitamin E which is great to treat dry skin, what most of us suffer from. This is great to use everyday after a shower, massage oil on wet skin and pat to dry. This keeps skin moisturized and still feeling light the whole day. Sesame oil is the ultimate luxury. Great for end of the day showers to keep skin extra hydrated throughout the whole night. Not a big night-time cleanser? A simple foot massage with sesame and essential oil will both warm and relax your body for a great night sleep. More sleep. This one has definitely been easier for me, than what I'm usually used to. With shorter days and longer nights, a good 8 hours a night is something to enjoy without guilt. Another exciting thing for my late risers? Six in the morning wakeup calls seem fair enough, I think. Exercise is still top priority. Keeping the momentum going from summer is just what we need. This will balance the heavy foods eaten, helping to keep the movement and heat of our digestive system. If you are active while eating the right foods, you can actually maintain your weight that I know we all worked so hard for in the summer... If not, we'll just say the healthy fats are keeping us Vata selves warm and energized. There are many other little things and practices we can do everyday to keep us at our healthiest state during this time of year. I follow many Ayurvedic practices such as daily nasal cleansing and oiling to everyday dry brushing to keep the circulation of the lymph flowing. Dry brushing will act as both a detox and every day self-care practice. Find what special oils and creations work with you to keep your skin looking healthy during this time of year. Hint, you may glow even in the winter!